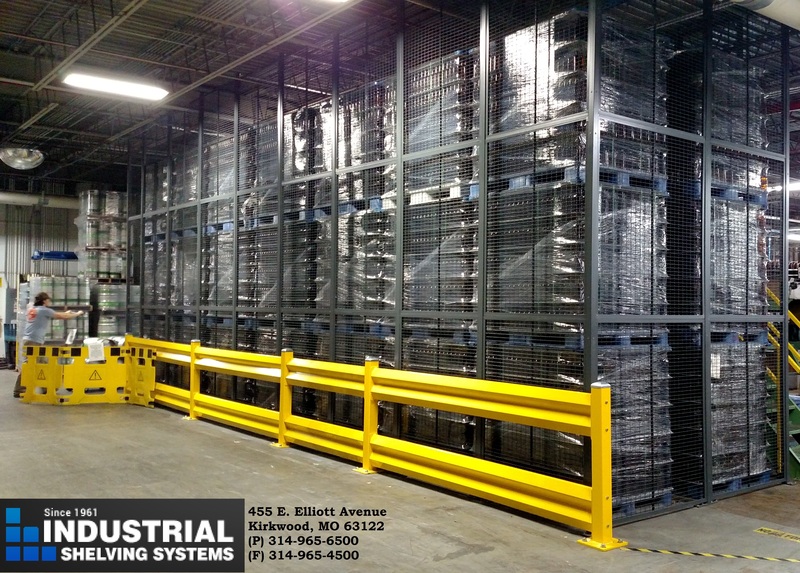 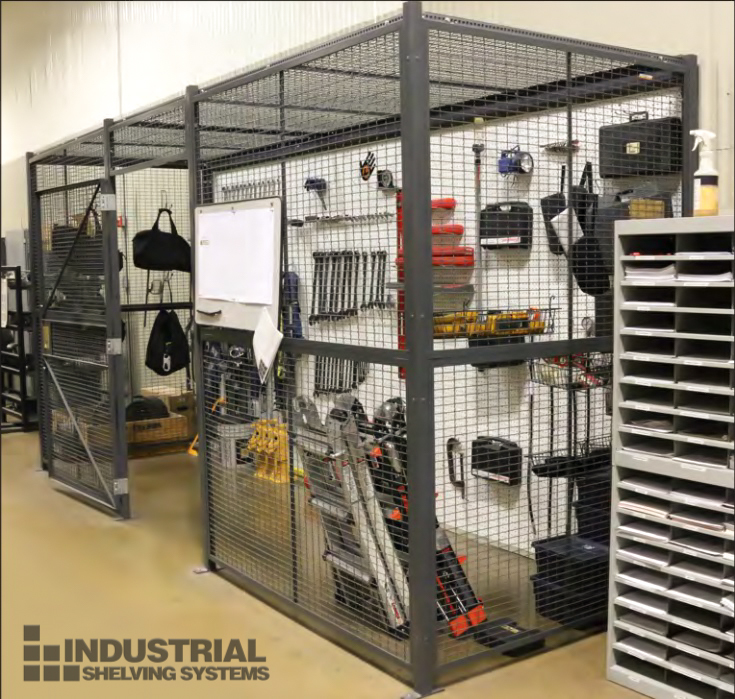 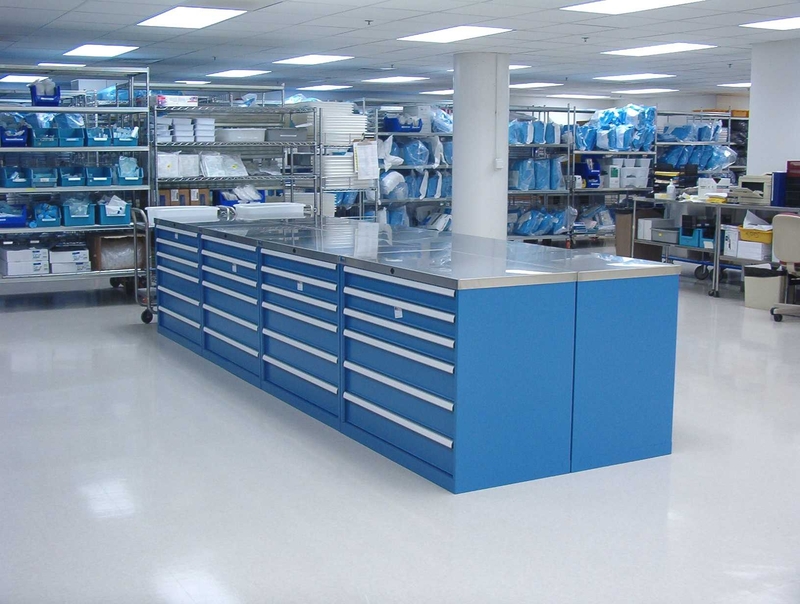 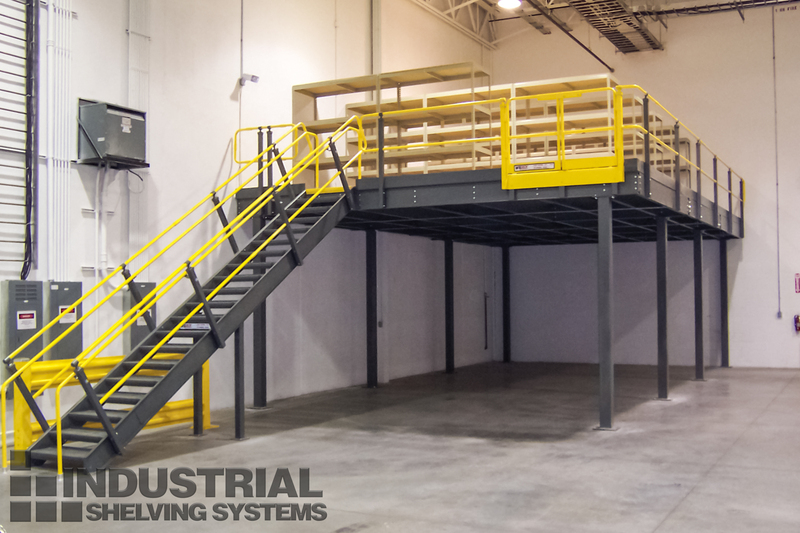 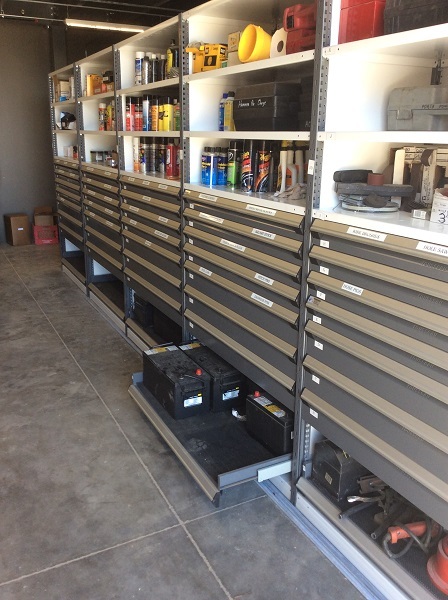 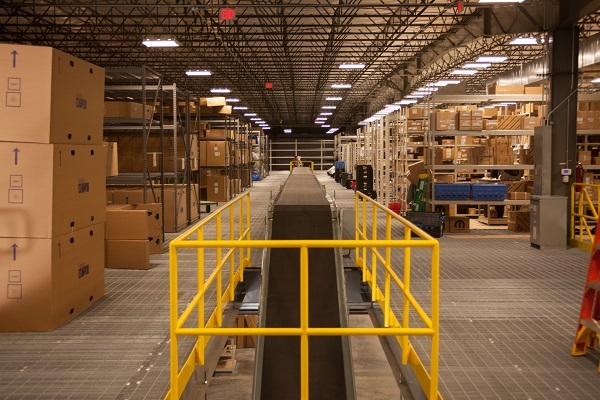 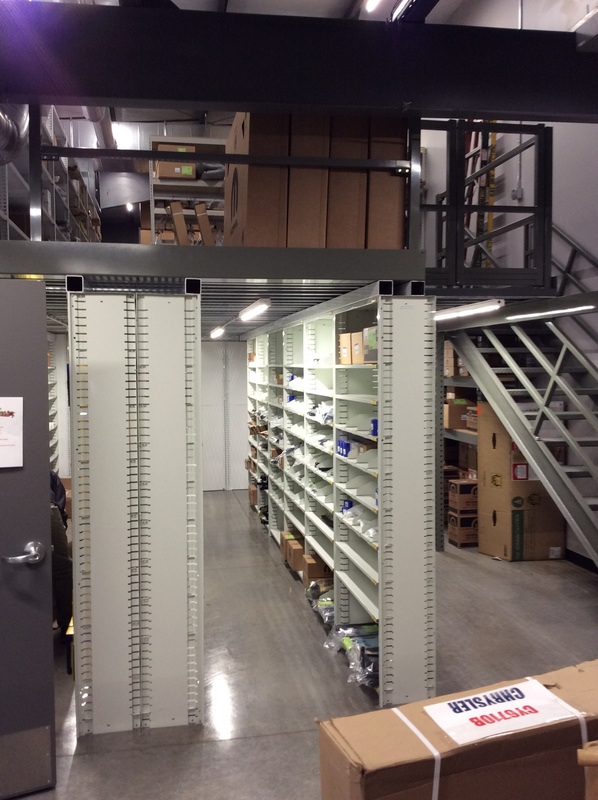 Industrial Shelving Systems is more than just an online catalog. 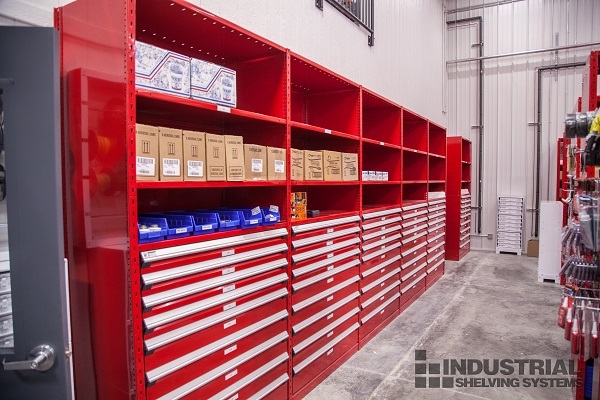 We have been designing, supplying and installing industrial storage systems since 1961. 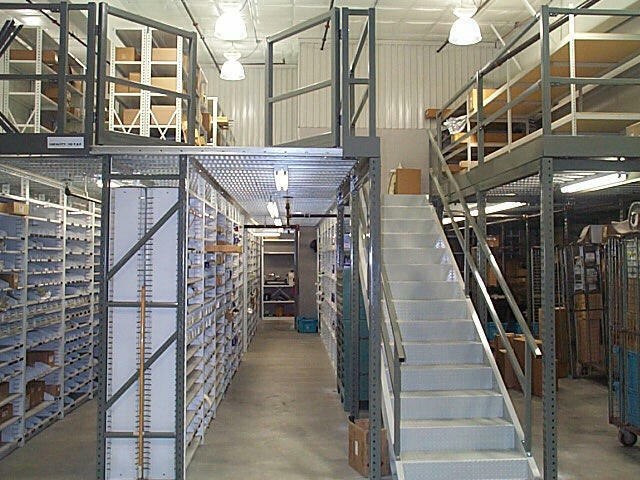 Browse through some of our past projects and let us know how we can assist you in planning your storage space and make it an integral and efficient part of your processes. 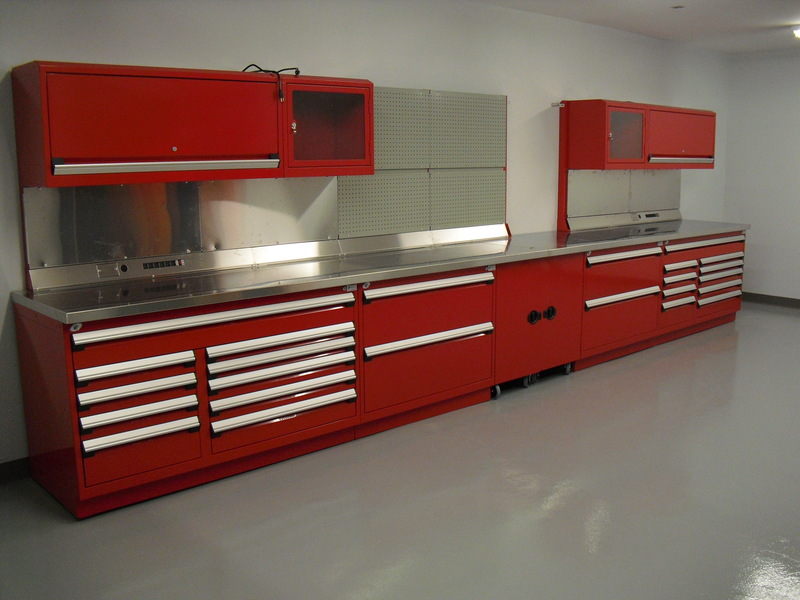 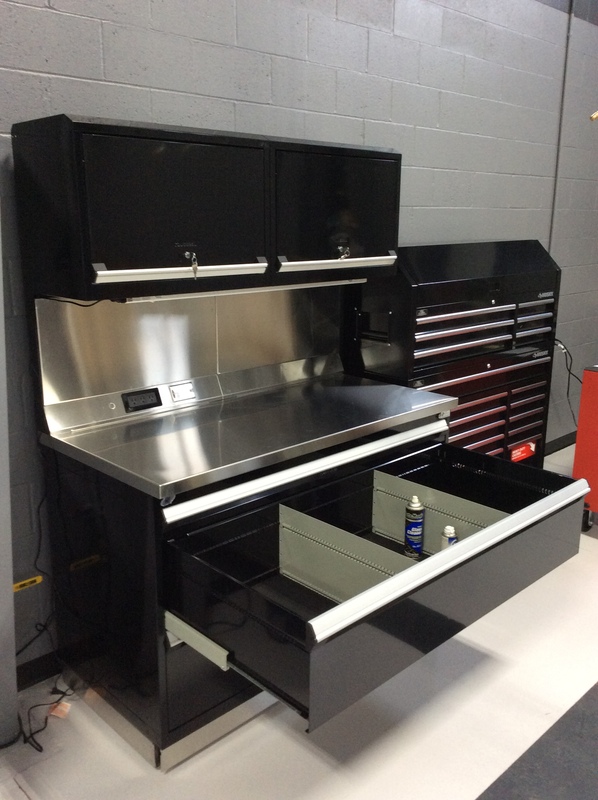 For information on custom projects or to request a quote, give us a call at 1-800-875-6201.